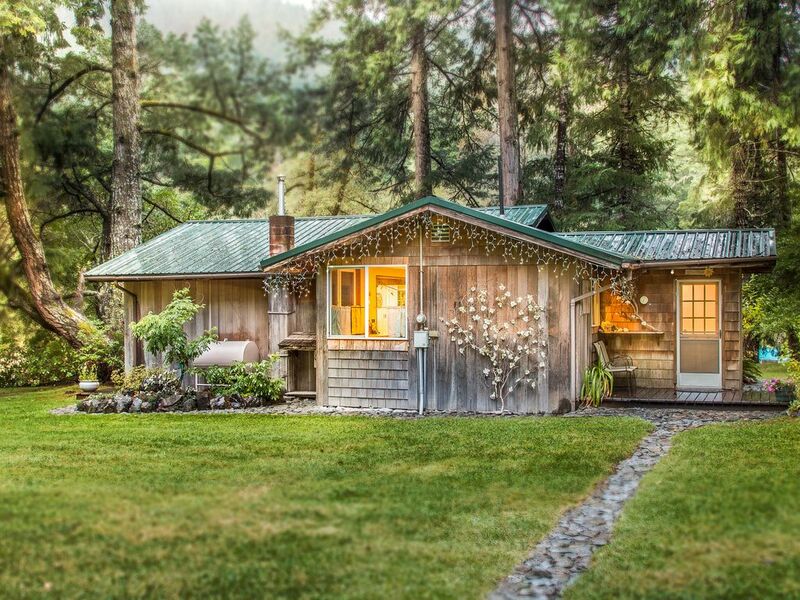 Our cabin is located 17 miles from Crescent City off of Highway 199 in a quiet secluded country setting, We are surrounded by the Smith River National Recreation Area. Our cabin overlooks the river, an organic garden, and large lawns. The Smith River is one of the largest undamed wild and scenic watersheds in the United States. Unparalleled in beauty and tranquility. Solitude and pristine, natural settings can be found throughout the area. Over 65 miles of trails give access to the botanical areas, forested ridges, craggy peaks, grassy meadows, scenic rivers, and mountain lakes.